Mensagem Privada: Enviar uma Mensagem Privada a Magus. "The black wind begins to blow..."
"Can you hear that? 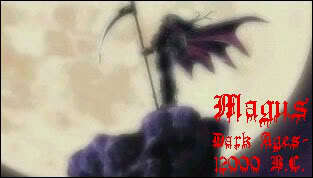 It's the sound of the Reaper."